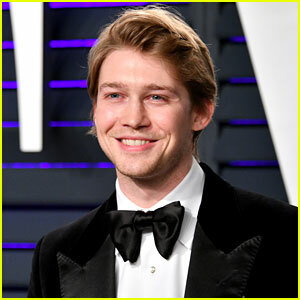 Joe Alwyn Opens Up About His & Taylor Swift’s Relationship For The First Time | Joe Alwyn, Taylor Swift | Just Jared Jr.
Joe Alwyn is opening up about his private relationship with girlfriend Taylor Swift the first time ever. 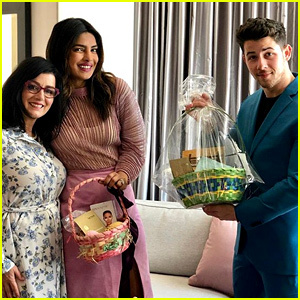 During an interview with British Vogue, the British actor was asked about his relationship and spoke briefly about his privacy. Just recently, Joe and Taylor were spotted out on a date night in London late last month. 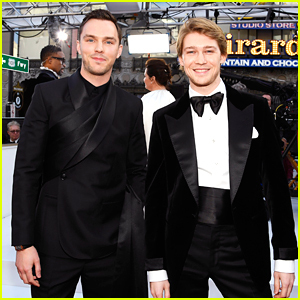 Joe Alwyn Looks So Handsome at BAFTAs 2019! 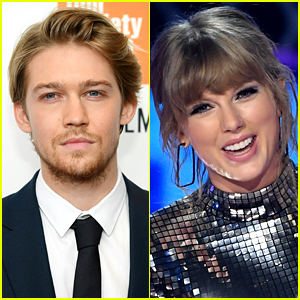 Taylor Swift & Joe Alwyn Step Out Separately for Golden Globes 2019 After Parties! 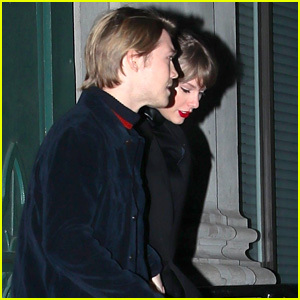 Taylor Swift & BF Joe Alwyn Grab Dinner Before Celebrating the New Year! 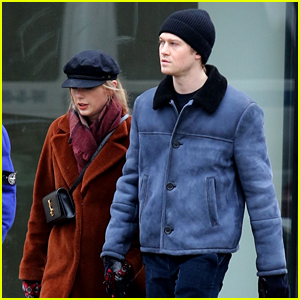 Taylor Swift Shouts Out BF Joe Alwyn's New Movie on Instagram! 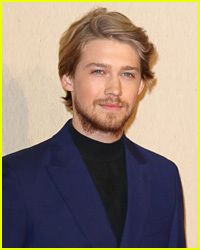 Taylor Swift's Boyfriend Joe Alwyn Supports Her Political Posts! 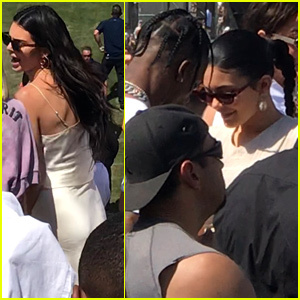 Taylor Swift Looks So Chic at 'The Favourite' Premiere with Joe Alwyn!